/ Blog / Your Property Management Company & Foreclosures: Property Preservation Opportunity? There are many scenarios that lead to foreclosure, but ultimately, it's due to the owner's inability to pay for that home over time. This challenging situation plays out in communities across the country: according to RealtyTrac, "0.82 percent of all U.S. housing units (one in every 122) had at least one foreclosure filing in 2015." What happens to these homes between the foreclosure and the sale? They still need maintenance, and your property management company can help preserve these properties for their future owners. Are Foreclosure Properties a Business Opportunity? While foreclosures come with many economic challenges and personal difficulties, they also present a business opportunity. Not only can your property management company purchase these properties, you can also manage them for the new owners: the banks. According to the Houston Chronicle, "due to the number of foreclosed properties on the market, more and more property preservation companies are filling the demand by banks for these services." A well-maintained property is an asset that can appreciate over time, and it's also an asset to the community at large. Banks want to make sure that the properties they own for a time are well-managed so they will be perceived more positively as the properties are added to the sales market. However, banks do not have the capacity to coordinate this maintenance themselves. As an experienced property management company, this is where you come in. You can offer a variety of services from coordinating with contractors to lawn and garden maintenance, and you can keep these properties in good shape until they are sold. Property preservation is a similar line of work to property rental, but it's also distinct in a number of ways. In this context, the bank or real estate company is the landlord, and you're helping them hold the property so that they can sell it in the future. You're not there to manage tenants, you're there to help keep up appearances so that it's easy to rent or sell the home and so the new owner of the property maintains good relationships with the neighbors. As a company that offers property preservation, you need to establish a web presence that clearly states the services that you offer to banks. 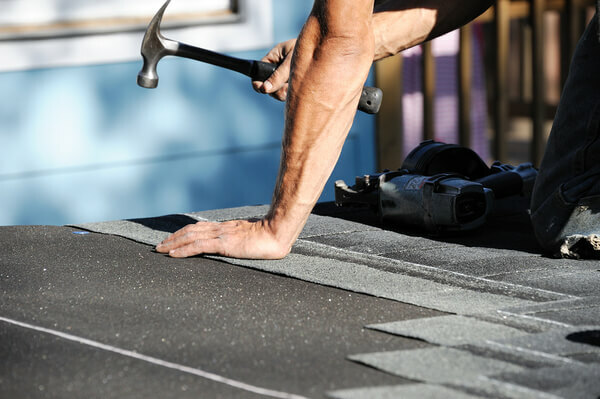 You'll need liability insurance for this type of work and a license that includes your ability to offer this service. Property preservation work requires advance planning so that you'll be ready for the call when it comes. Foreclosure properties may need a different level of maintenance investment. 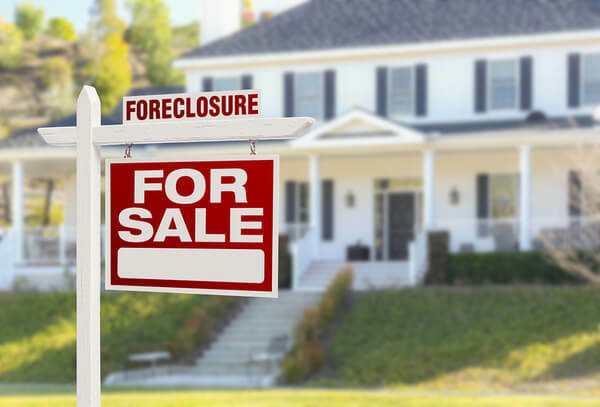 Properties in foreclosure often need an investment of maintenance and repairs right away, and you'll need to have contractors and other employees at the ready to complete emergency repairs or start mowing that overgrown lawn. What kinds of issues will you encounter with properties in foreclosure? You could discover that chronic concerns were not addressed, such as a leaky roof that's caused rot or mold, or a rotten step that's turned the staircase into a hazard. You might find that when the previous owners or tenants moved out, they did so in a hurry and left a mess behind, which may include anything from pieces of furniture to garbage inside or outside the building. The sooner your can sign a contract and get moving on maintenance, the better for the property, the bank, and the neighborhood. This type of property management requires an impeccable organizational structure that allows your maintenance people to leap into action to improve the home and its future sales prospects. As you build your property management business, Propertyware is on your side. With our supportive software, we'll help your property management company manage your existing portfolio of properties and increase your capacity over time. Contact us today and watch a demo to see how Propertyware can work for your property management company.